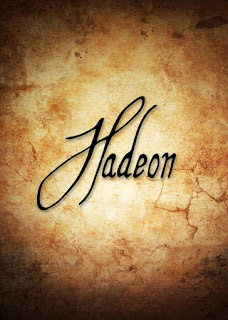 Progressive rock/metal band Hadeon, have released their most recent album "Sunrise", with current plans already in the works, upon all new material. Band members Alessandro Floreani (guitars) and Federico Driutti (vocals & keyboard), both discuss the album, as well as some insight into the band, in term's of style and moving forward. Alessandro: Hello everyone! Well we are all very passionate about progressive (rock and metal) and musical experimentation in general, but also constantly attentive to the melodic aspect that, despite the search for unusual elements, is determinant in our work. So if I have to give a definition, I would say that progressive rock/metal band could be a fair one. 2. Tell us a brief history of your band. Alessandro: We formed the band in 2014. Individually we have had various musical experiences, so we decided to gather our musical background to build something new and create a fresh project. 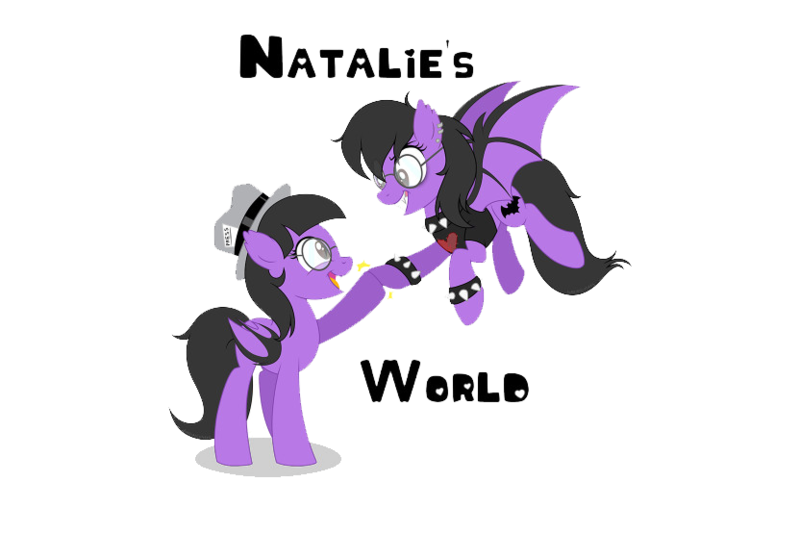 It has been a real challenge at first, but luckily once the first song was finished all the others came out pretty quickly. Once we finished the songwriting, in late 2016 we started the recordings... and here we are, with "Sunrise" in our hands!!!! Genesis, Yes, King Crimson, Pink Floyd, Gentle Giant but also Dream Theater, Threshold, Haken, Echolyn, IQ, Marillion, Transatlantic, Porcupine Tree, etc. These bands have all undoubtedly contributed to inspire our sound. 4. Who writes the songs and what are they about? Alessandro: For the most part, compositions and arrangements are created by all band members in rehearsal room. Usually someone brings a basic idea like a riff or a melody and then we work together to develop the initial input. For what concernes lyrics and vocal melodies, we rely on Federico Driutti's (singer and keyboard player) creativity. Talking about lyrics content, we generally choose and discuss it togheter, song by song. 5. What are your dreams and goals for this band? Alessandro: Well, without a doubt the goals are to get known as much as we can, play live more and more and also continuing to write new material and try to do concerts outside Italy. 6. How do you promote your band and shows? Alessandro: Besides the promotion carried out by our press office, we use social networks like Facebook or YouTube to get the band known and promote the concerts. 7. Can you describe your show both visually and musically for us? Alessandro: Speaking about our live shows, I can say that we tend to concentrate our attention on the musical execution of the songs, also because we haven't had many occasions to play only our pieces, considering the type of live performances we've been involved so far. In any case, we tend to play all the songs of "Sunrise" also because the set list was already defined before we entered the recording studio. That said, I've always thought that theatre is the perfect environment in which perform our music; that's the kind of venue that enhances the depth and dynamics of our work. 8. What inspires you to do what you do as musicians? Alessandro: I am a guitar teacher, I deeply love this instrument and I love to see how music creates a lot of positivity! There is nothing more satisfying than seeing students make progress and fall in love with music and their instrument. It is undoubtedly a difficult and challenging path but the serenity, the sense of union and the energy that playing and studying an instrument give, is really something "spiritual". 9. What advice would you give to fellow bands? Federico: At the core of a band’s work, whatever is the musical genre or the instrument played, there should be cohesion and feeling. At the base of the team that today presents itself under the name of Hadeon, there is a ten-year past work made up of sacrifices, line-up changes, reflections on a table before picking up an instrument. Everything is then filled with a strong communicative component: the need to transmit a message in addition to music. 10. How do you describe your album "Sunrise", as a whole? Federico: In synthesis, it is a work that originates in a contemporary context. "Sunrise" talks about various issues and disorders that afflict the modern man at different levels. The choice to pay attention to the irreversibly of some of these inner struggles it's not meant to discourage the listener, but on the contrary, the stories told by the songs reveal that in the end, also in the most deranged human being, there is always an inner search that leads to the light. So "Sunrise" basically brings a message of hope, renewal and positivity starting from strongly negative elements. 11. While "Sunrise" has been out for a while now, do you have any new music in the works? Federico: We are currently working on a new important musical project that will touch very deep issues. 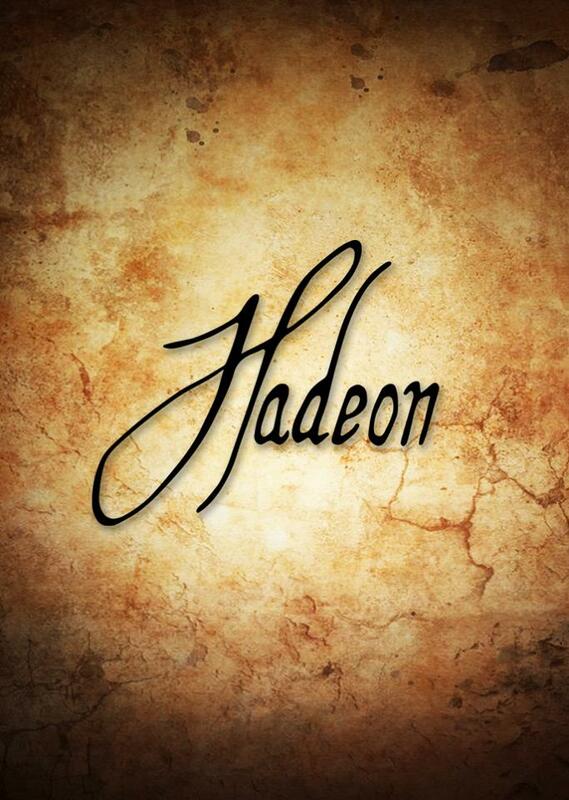 The realization of "Sunrise", has certainly been an important achievement for the band and a significant starting point for the new Hadeon's course. The thematic and reflexive elements will be more and more at the center of the band's work, without overshadowing the musical aspect, of course. 12. Why should someone buy your merch or music, what makes you stand out? Federico: The goal of "Sunrise" focuses on communication, bringing a message to the listener through music. The purpose of our first work is not purely commercial. In my humble opinion, in purchasing our CD you will find a mature product both for musical and thematic aspects. 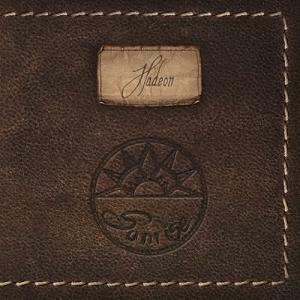 As often happens in prog music, the album requires a certain commitment by the listener and an open minded approach, cause Hadeon's compositions are a sort of continuous stream among melodies, rhythms and words, "wrapped" in unconventional structures. For those looking for something different, particular but at the same time pleasantly surprising, Sunrise can be the answer. 13). What plans do you have for the future of the band? 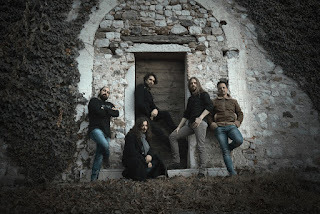 Federico: "Sunrise", has opened many paths for future composition and in this regard we are already working on new material. In this period we will also focus on promoting both marketing and presence on the territory, trying to play live as much as possible. We live the future little by little, trying to appreciate all the good things that occur to us. 14. Where can we listen to your band and find out more about you? Federico: Surely the main means for sharing of our music is the internet. We suggest visiting our website hadeonband.com, where you can find links for both streaming and for physical or digital CD purchase. Currently the listening platforms in which you can find us are Spotify, Apple Music, Tidal, Amazon music, google play, Deezer and Napster. You can still support our work on the Facebook platform, where we are very active. 15. Would you like to add on anything else? Federico: I invite everyone to listen to Sunrise and support us and the other emerging bands who are trying to make their way in an increasingly difficult environment for original and live music, especially for genres such as progressive rock and metal.